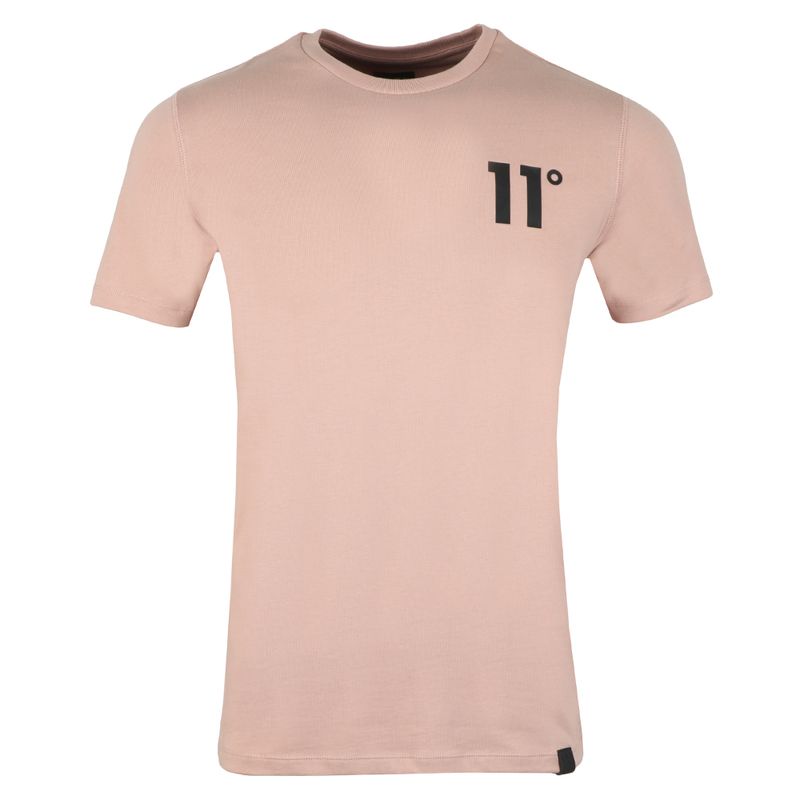 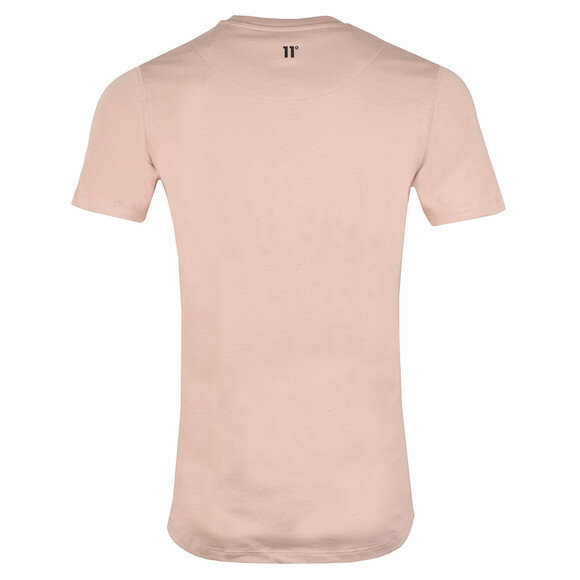 Eleven Degrees Core T-Shirt in Misty Rose. New from the 2018 collection, includes a crew neckline, short sleeves and the branded Eleven Degrees badge to the hem. 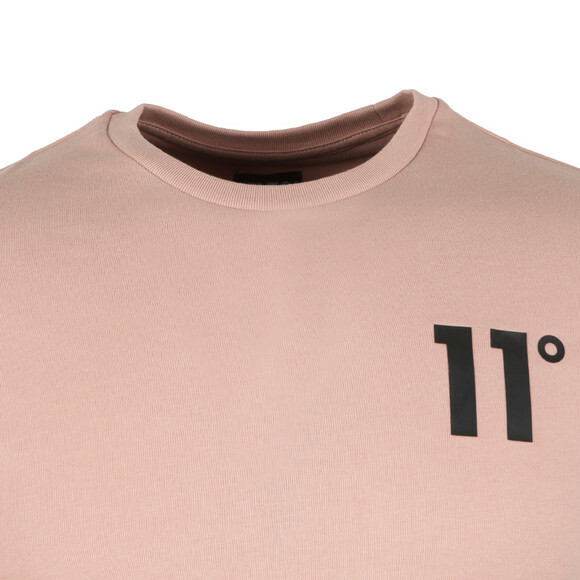 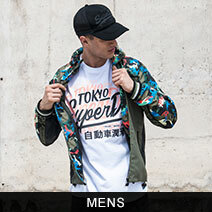 Completed with the Eleven Degrees raised logo to the chest.